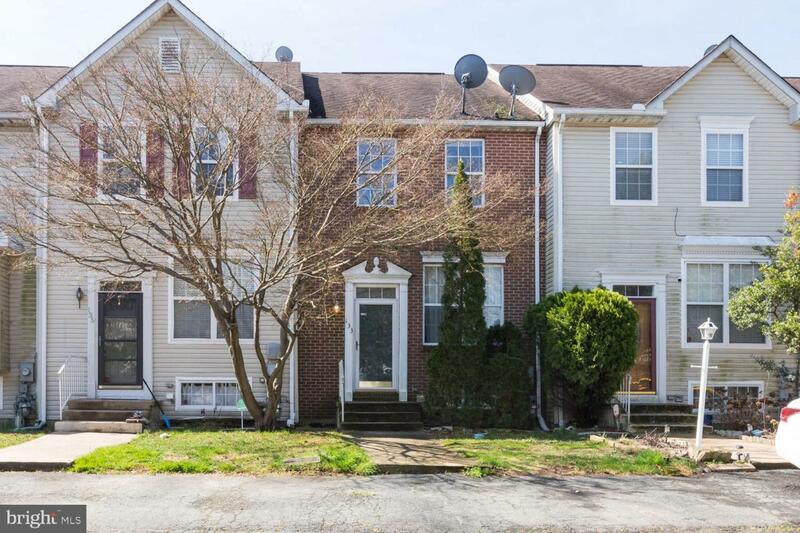 Nice brick starter home needs a little TLC and your personal touches to the spacious living room, eat in kitchen with island, three nicely sized bedrooms and finished basement with pool table and bar area. This can be the man cave or converted in the family room. Oh by the way, new stainless steel stove, dishwasher and microwave awaits the new owners. **Check with your lender for applicable financing** WE HAVE MULTIPLE OFFERS, HIGHEST AND BEST OFFER TO BE SUBMITTED BY APRIL 11, 2019 @ 5PM. Inclusions All Existing Appliance And New Ge Dishwasher Ge Stove And Microwave in Boxes. New Owner Will Have To install. Pool Table And Bar in Basement.